Minnesota Tater Tot Hot dish (or casserole) is an easy family favorite! 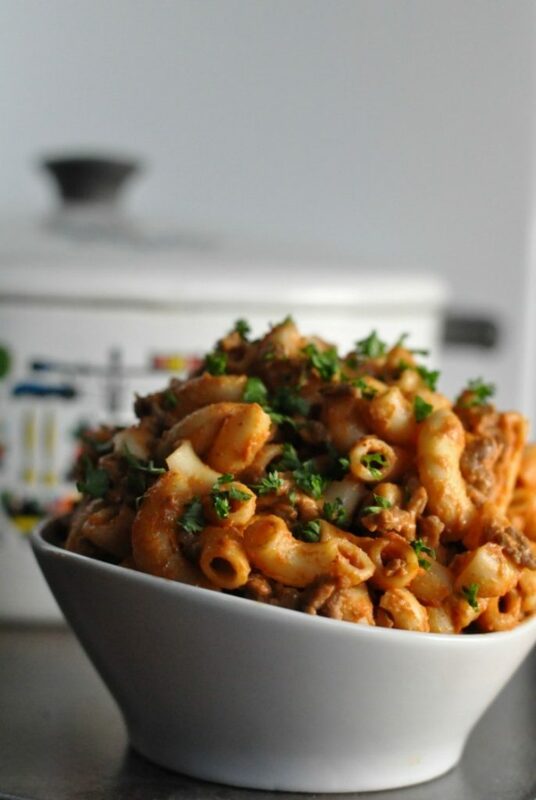 A great ground beef dinner idea. Do you recognize the term “hotdish”? Maybe, maybe not. Apparently, hotdish is one of those words that is only used in certain areas, like water fountains versus bubblers. 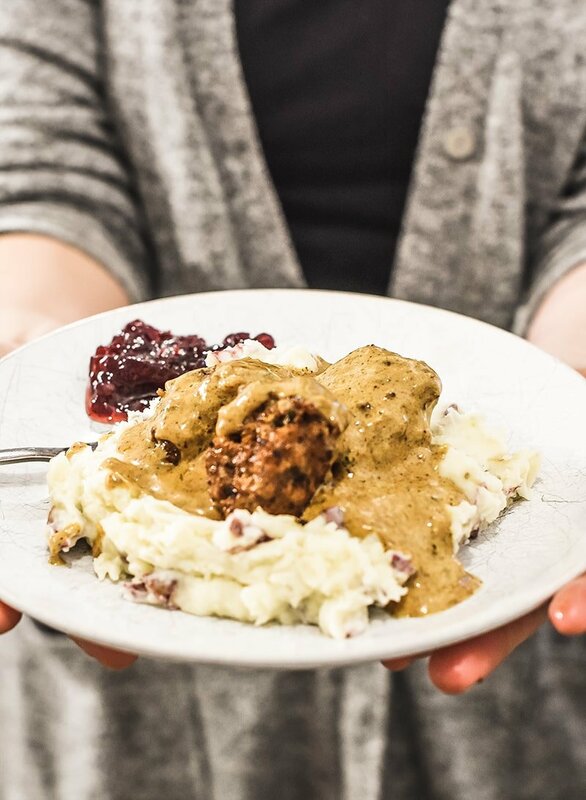 In Minnesota, if you used the term “casserole” (the alternative word for hotdish) everyone would know what you mean, but the correct term, always, is hotdish. 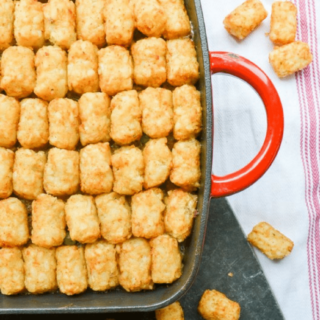 So we call this classic comfort food Tater Tot Hotdish, a Minnesota classic recipe. Minnesota calls it TaterTot Hotdish. 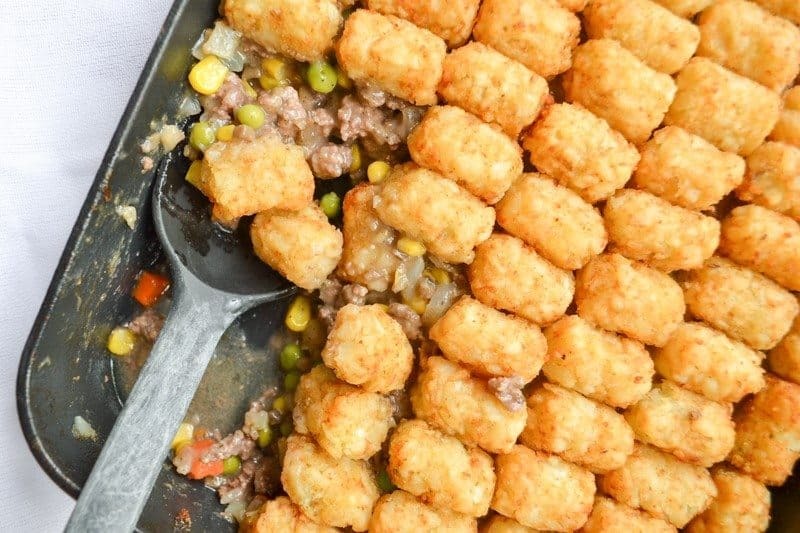 For those of you who don’t know, tater tot hotdish is a delectable dish made with corn, peas, carrots, green beans, and other veggies. Tater tot hotdish also has ground meat, cream of mushroom soup (some like to use cream of celery, instead), and tater tots on top. The tater tots are usually considered best when crispy, but some like theirs less crisped. Though mixed veggies or green beans are traditional, some add mushrooms or other veggies of their choice. 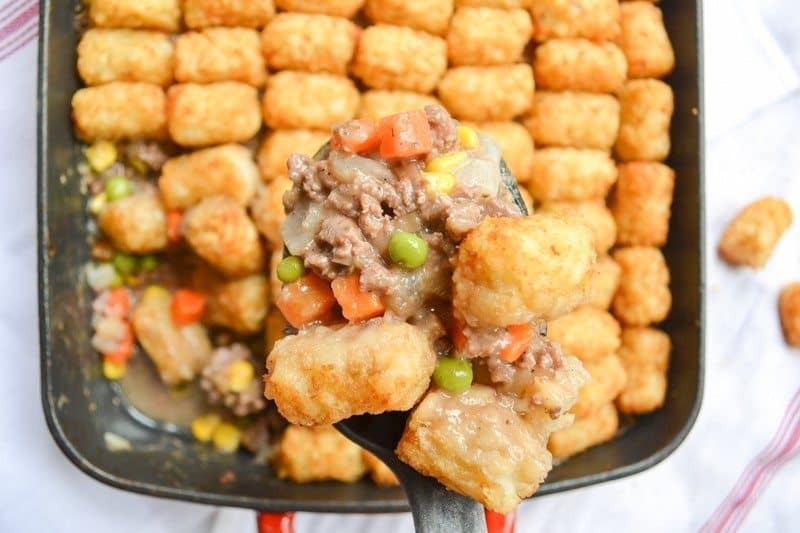 Though our tater tot hotdish recipe calls for ground beef, substitutes like turkey, venison, or other similar types may be used instead. It depends on your preference. 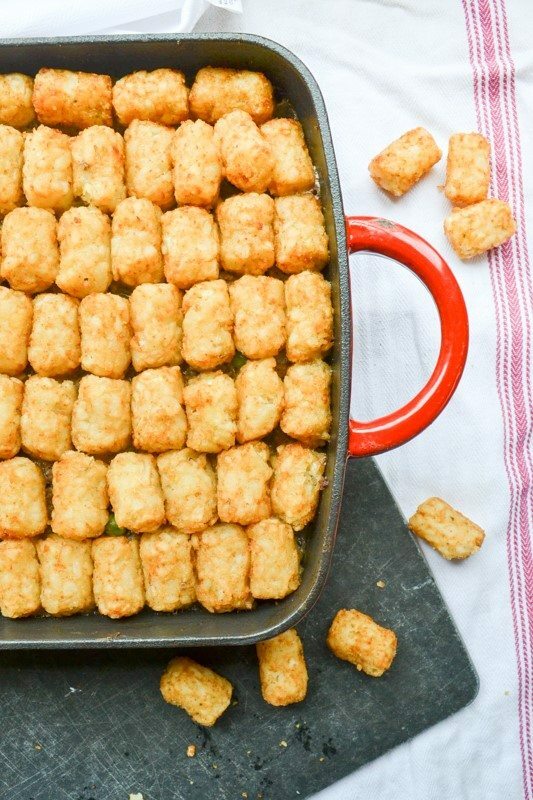 Like chili or chocolate chip cookies, every family has their “BEST” tatertot hotdish version. 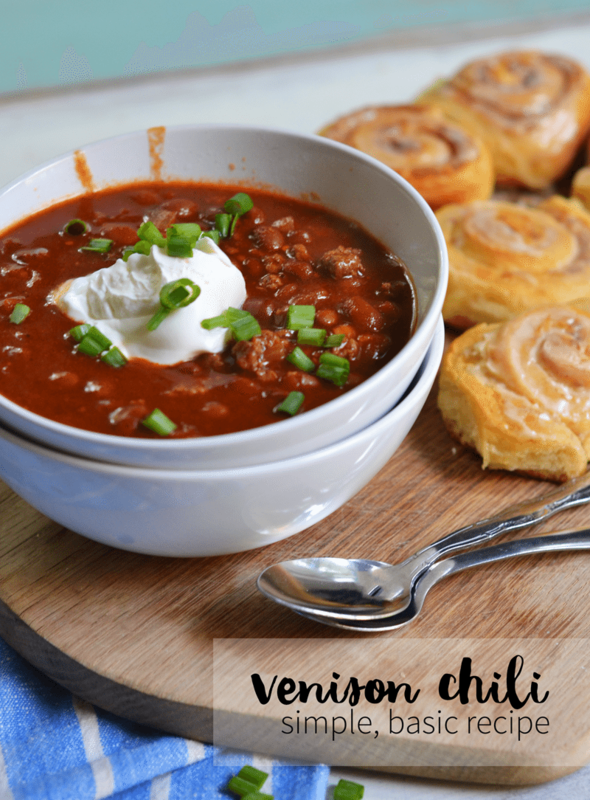 Today, I’m going to stick with the standard recipe and you can mix and match as you like! You can also substitute cream of celery, cream of corn, or another cream of soup for the cream of mushroom (I often make up a quick version of my homemade mushroom soup rather than using the canned version). 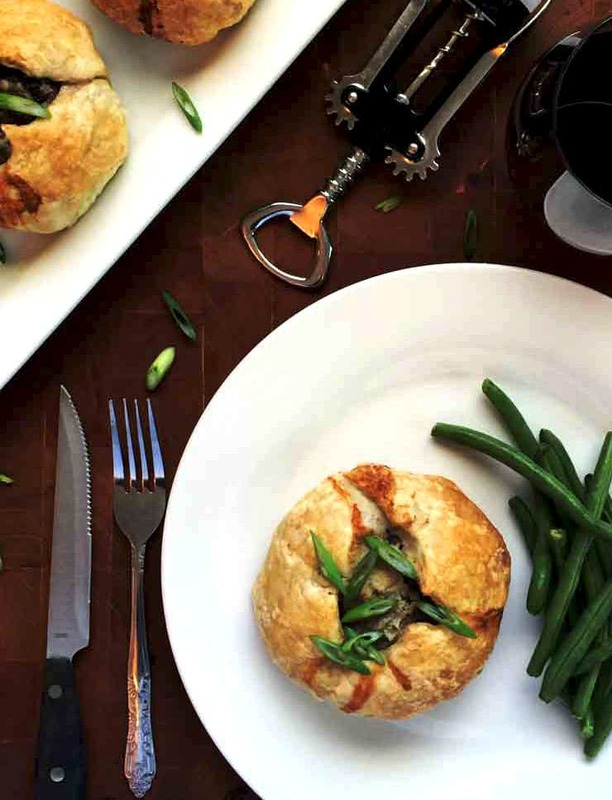 Use more cans for a runnier hotdish, and less for a drier one. You may add about a cup of cheddar cheese in with the cream of mushroom soup if you would prefer, whether it is for another binder or simply because you like cheese (for good reason). The cheese can also go on top of the tater tots, just sprinkle it on about 5 minutes before the hotdish is done, giving it enough time to melt but not burn. You don’t even need to use cheddar cheese if you’d prefer! Pepper Jack, Colby, or other cheeses would also be delicious. For fun, you can substitute the tater tots for other similar products. For example, smiley fries can be great for kids (it might even make up for the veggies they will be eating! ), sweet potato tater tots for a little more vitamin A, or just fun flavored tots like onion or cheddar to spice up your dish. P.S. that cooking pan can be found here. Put the diced onion in a skillet over medium-high heat. Add the ground beef and saute until ground beef is cooked and onions are translucent. Pour the cooked meat and onions into the 9x13 pan. Spread the veggies evenly over the top. Add the cheddar cheese. Spread the cream of mushroom soup over the veggies. Some people mix it here, some people don't. It's up to you. Bake for 1 hour. Check. If tater tots are not golden brown and the veggies are still crunchy, put in over for another 20 minutes.